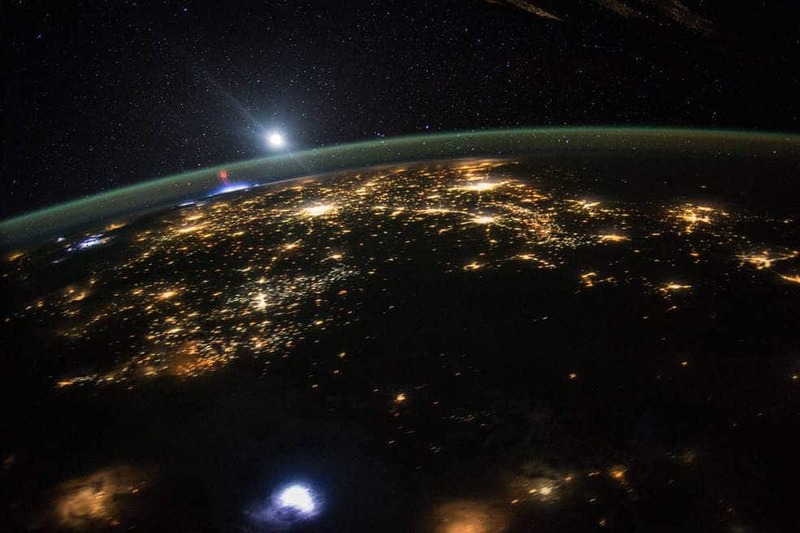 NASA just released their famous pictures taken from the International Space Station in 2015. 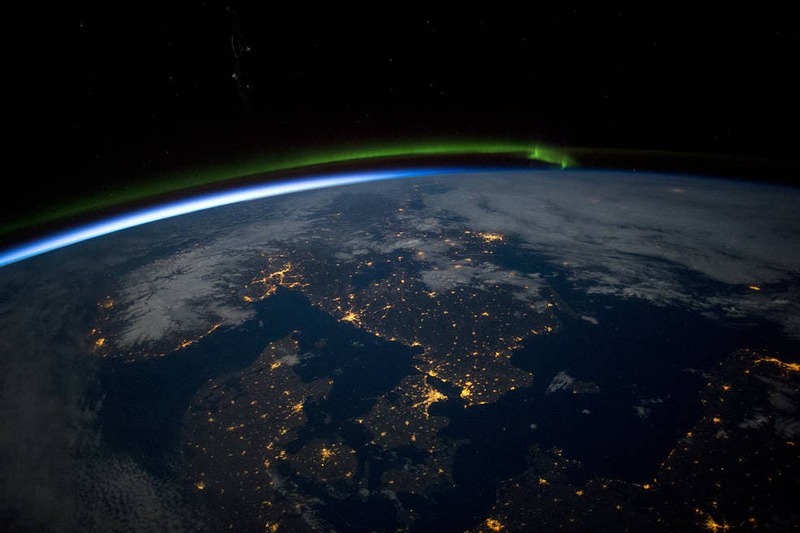 The images were shot by astronauts aboard the ISS and the list was selected by NASA Johnson Space Center’s Earth Observations team. It wasn’t an easy job with many bedazzling photos fighting for the top positions. The arid landscapes of the Sahara Desert mark this image, and the darker vegetation of the wetter semi-arid tropical woodland known as the Sahel (image right). 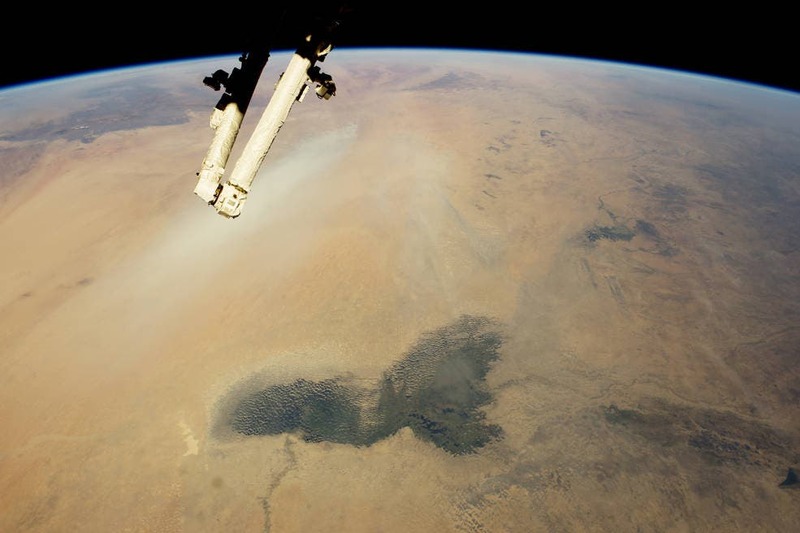 The dark green marshes of Lake Chad stand out in the foreground of this view. Lake Chad is a historically large lake that has shrank as much as 95% from about 1963 to 1998, but “the 2007 (satellite) image shows significant improvement over previous years.” Lake Chad is economically important, providing water to more than 68 million people living in the four countries surrounding it. 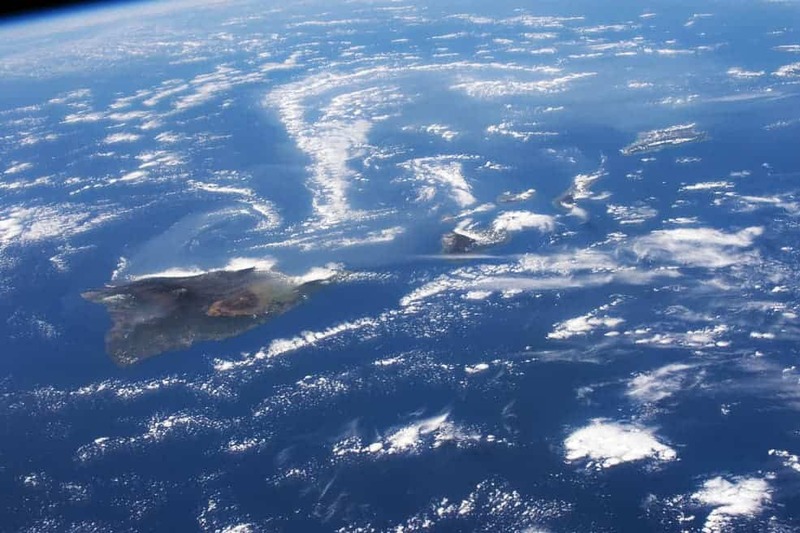 The ISS crew wanted to show the panorama of Hawaii’s Kilauea volcano (image left) with the long swirls of volcanic gases (top half of the image) wafting west from the volcano. 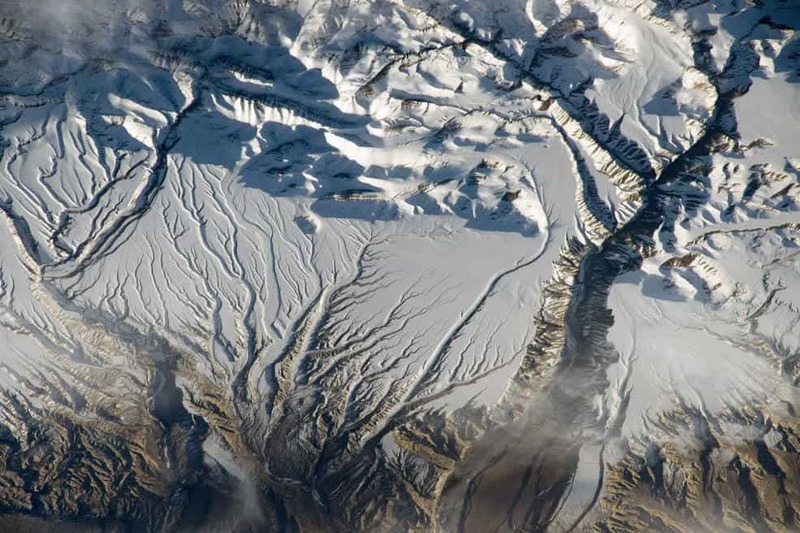 Astronauts are actually trained to take oblique images of hard-to-see atmospheric haze by shooting obliquely to enhance visibility. 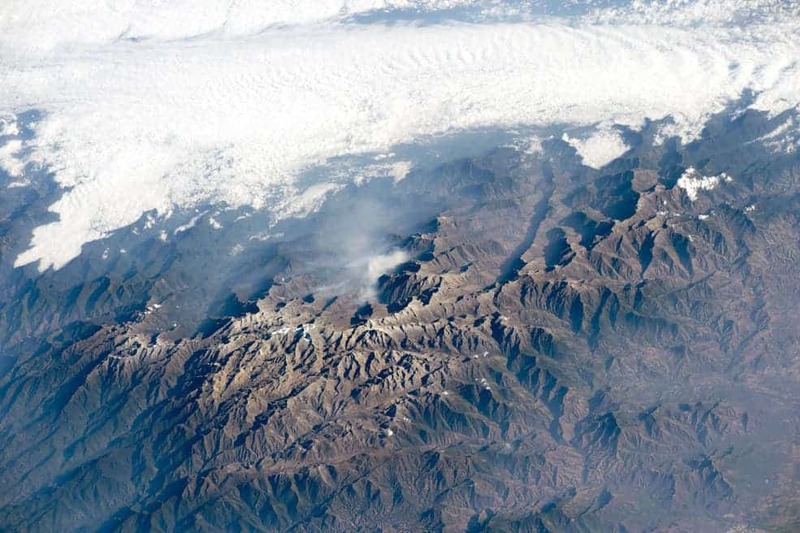 This early morning picture shows a dramatic view of the many peaks of Colombia’s Santa Marta massif. The highest of these (approximately 5700 m, 18,700 feet) is so high that it supports a permanent snow cap. The Santa Marta snow cap is the only place where snow can be seen from the tropical beaches of the Caribbean coast, 45 km distant (outside the top of the image). 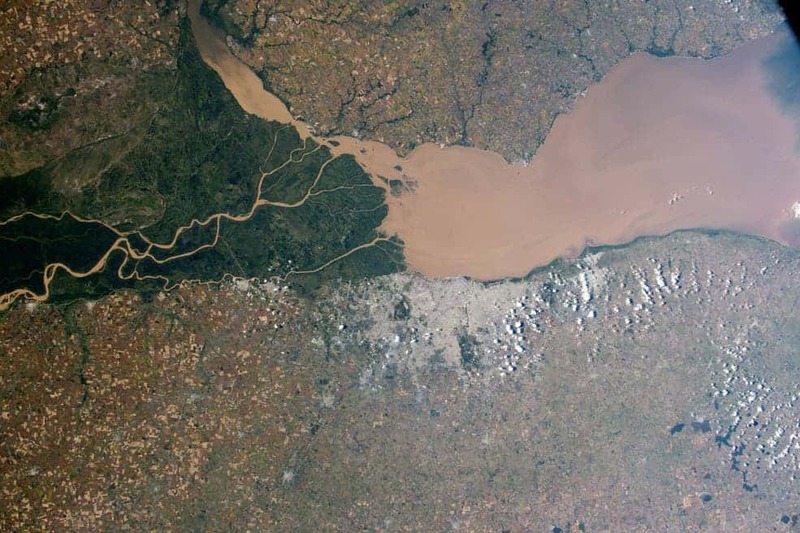 Here, the Paraná River, South America’s second largest after the Amazon River, pours brown muddy water into a wide estuary known as the River Plate (image center and right). The gray mass of Argentina’s capital city, Buenos Aires (metro population 12.74 million in 2010), is less prominent seen from space (upper left). The lack of atmospheric haze at great altitude—the lake lies at 4300 m above sea level (14,100 feet)—helps make images of the region especially clear. 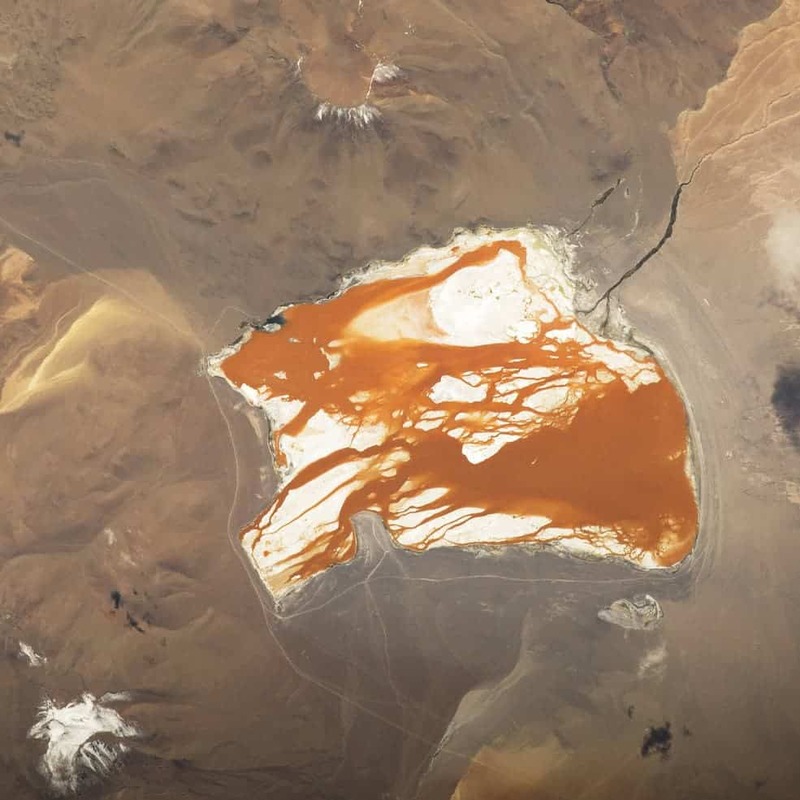 The bright color of this lake is given by algae that thrive in its salty water. But the lake occasionally has green phases because different algae display different colors, the type being determined by the changing salinity and temperature of the water. A tiny island with many concentric zones around it. 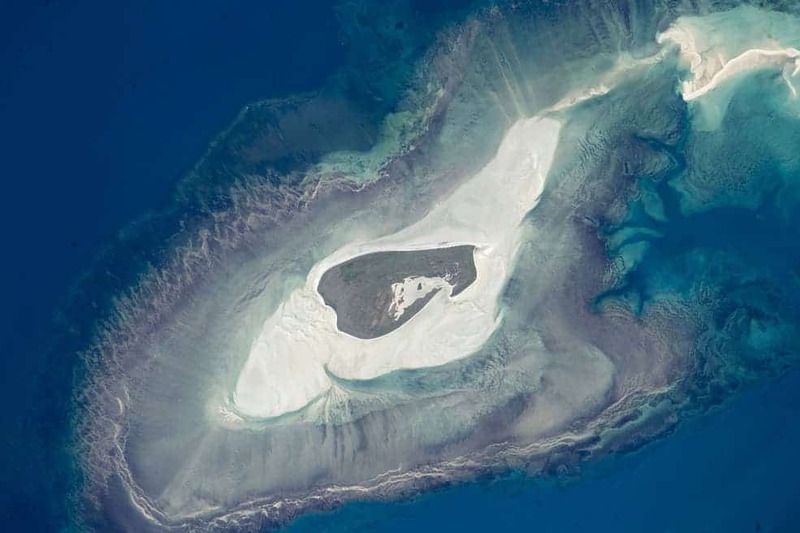 Adele Island, off Australia’s north coast. 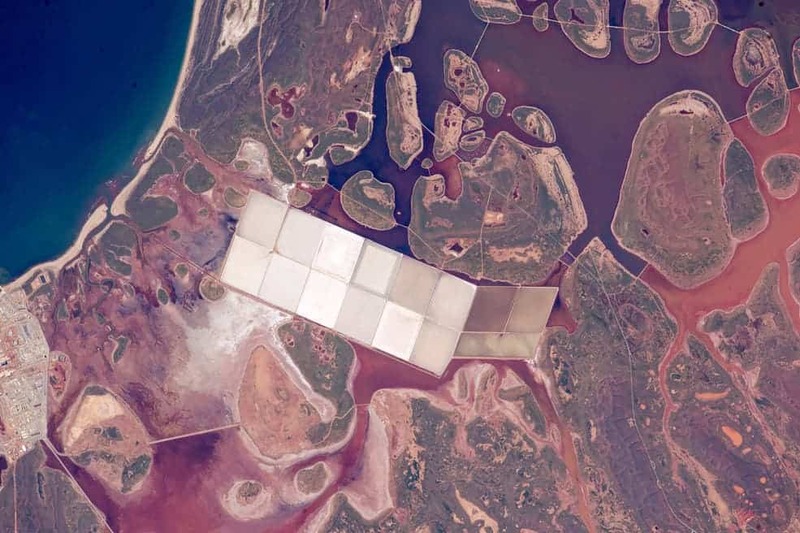 We stay in Australia for the next image – coastal lagoons with numerous rounded islands are typical of the Indian Ocean coastline of Western Australia. Here, salt is still gathered the traditional way, by evaporating salty ocean water. 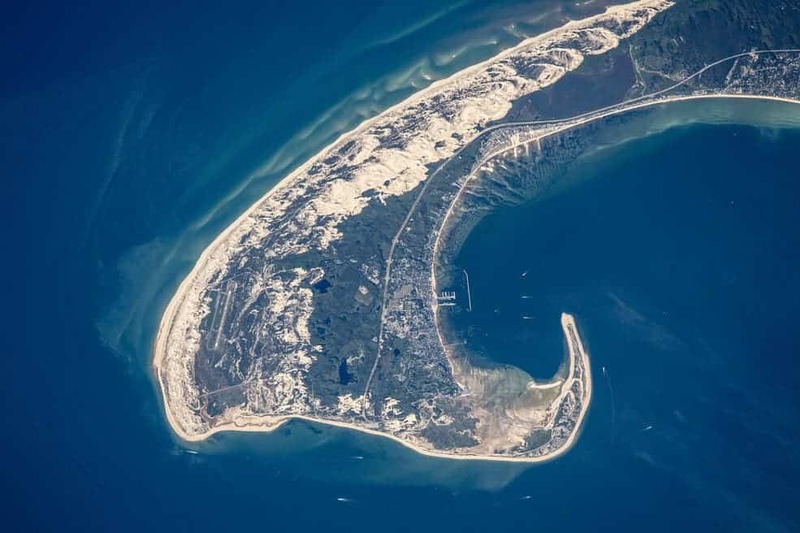 In terms of geological age, Cape Cod is young, being a remnant of the last ice age 20,000 years ago. 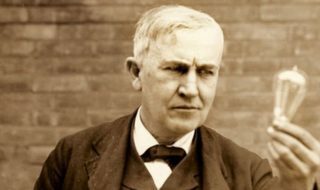 ven though Cape Cod today has water on both sides, it consists of moraine and associated river deposits laid down by two large lobes of ice that extended into the area from Canada. Why is the cape shaped the way it is? 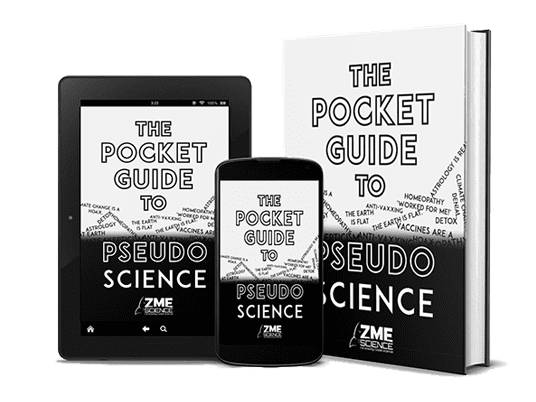 When the glaciers were at their fullest extent sea level was more than one hundred meters (more than 325 feet) lower than it is today—because so much water was bound up in huge continental ice sheets. 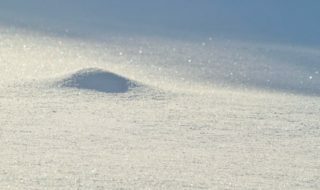 As the ice melted, sea level kept rising and areas that had been covered by ice were submerged under the rising Atlantic waters. 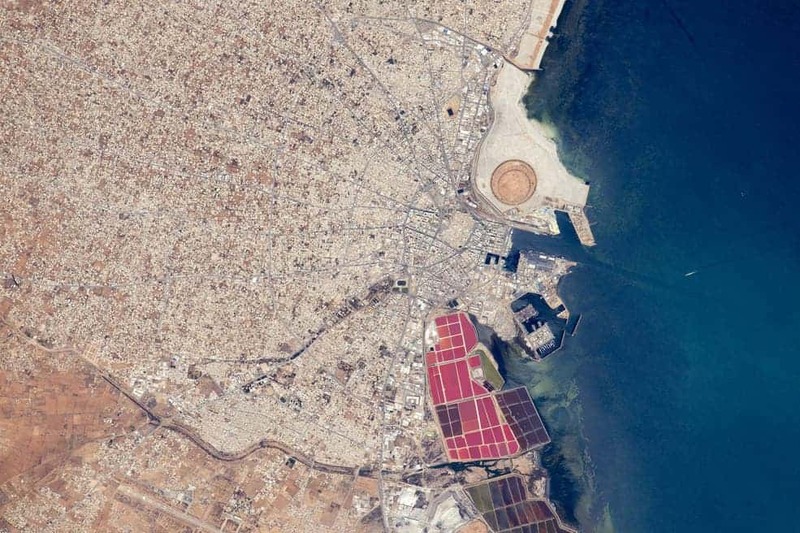 The radiating street pattern of Tunisia’s second city and major port of Sfax (population ~900,000), that also hosts Tunisia’s largest fishing fleet (for scale the fishing port is 1.1 km long). Astronauts also noticed the brilliantly colored salt ponds south of the old city and the new circular earth works of the Taparura redevelopment project just north of the old city. ISS crews have been tasked with specifically documenting flooding patterns, and here they shot the Mekong River on the border between Thailand and Laos. 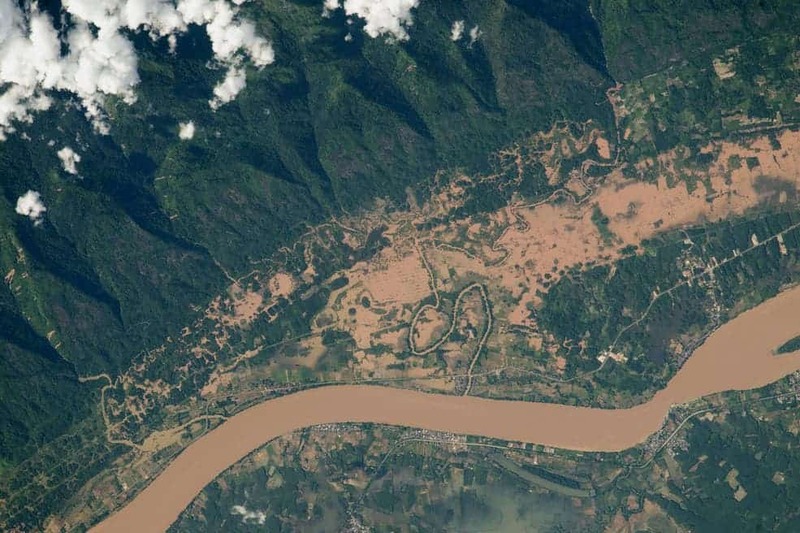 Southeast Asia’s largest river winds as a red-brown channel of floodwater resulting from very heavy monsoon rainfall that affected populations from North Vietnam through Thailand and Myanmar to India, starting on 26 July. Sprites are major electrical discharges, but they are not lightning in the usual sense. 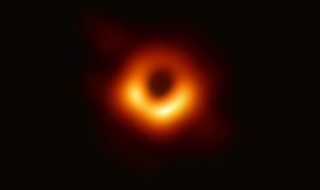 Instead, they are a cold plasma phenomenon without the extremely hot temperatures of lightning that we see underneath thunderstorms. Red sprites are more like the discharge of a fluorescent tube. 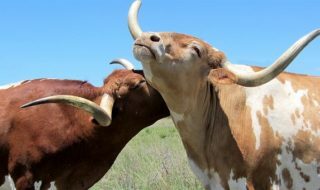 Farms aren’t only landlocked, as this image brilliantly shows. 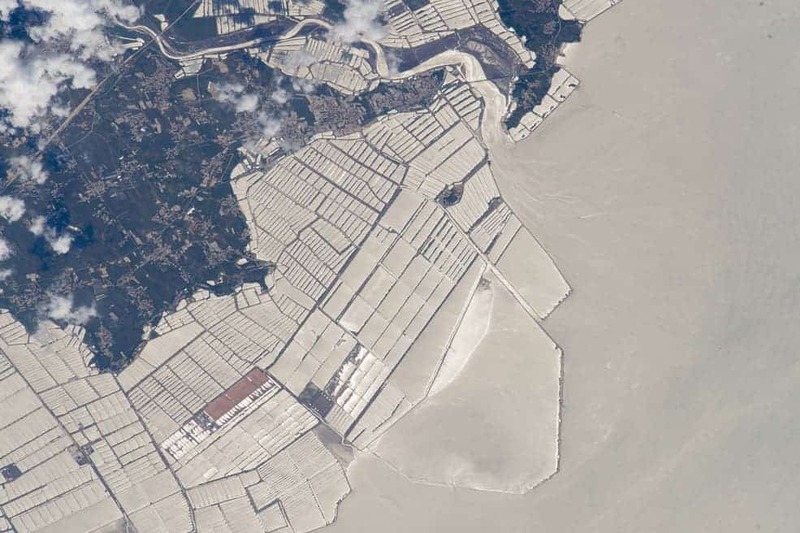 Fish farms have been constructed at very many points along the province’s coastline, but this group of basins, facing the Yellow Sea, is the largest. Most aquaculture products are marketed live in China, with less than 5% processed for local or overseas markets. Shellfish, a traditional marine food source, still dominates the marine species production (77%), with sea fish a distant second (5%). 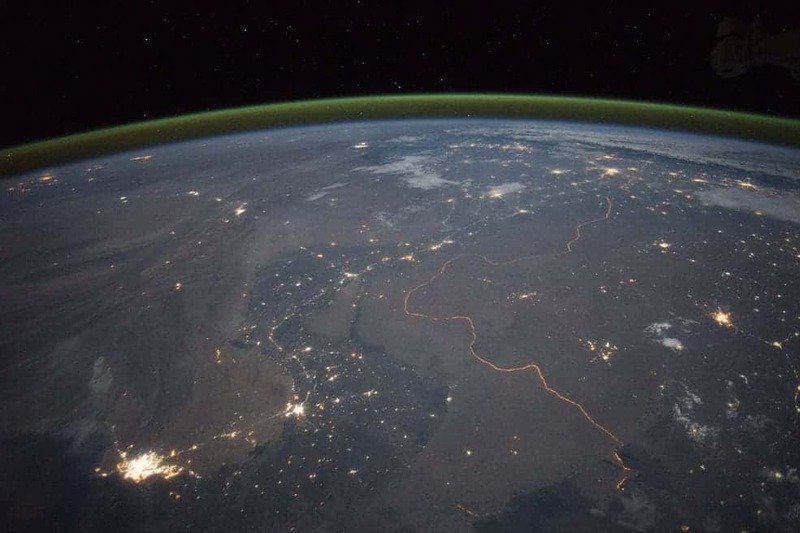 It’s one of the few places in the world where an international border can be seen at night, Another night image (click here) shows the border zone looking southeast from the Himalaya.